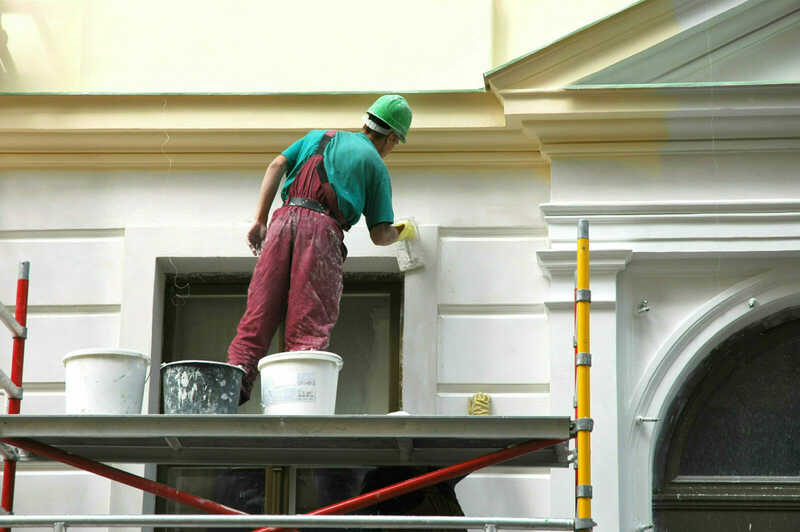 Did you know that as well as our domestic services, we also regularly work with businesses to provide commercial decorating in Leeds and surrounding areas? It’s an aspect of our trade that we really enjoy, and this month we’re going to tell you why we’re excited about expanding this side of our business, and why you should consider us for your next commercial decorating project. 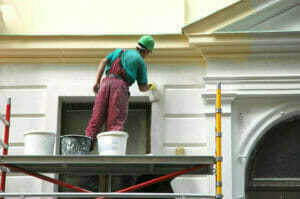 Having a team of professional decorators spruce up your shop front, offices or premises is an eye-opening experience. You’ll be surprised at how quickly and efficiently we can work, which, of course, means that you’ll encounter the absolute minimum of disruption to your business. In fact, we’ll make sure we take the time to listen to how your business operates in order to work around you and your customers in the most effective way possible. We’ll give you a competitive quote, supply all the materials and send our friendly team out as soon as is convenient for you. We’ll work with you as much as we can and do our best to make you and your staff feel like we’re not even there! Once we’re finished, we’ll clean up and leave you with a workplace that feels (and looks) like a million dollars. We know how important branding is to businesses, which is why we take yours seriously. If you’ve spent a fortune on your branding and have a specific colour scheme associated with it, we’ll do everything we can to get a great colour match using our local paint suppliers. We can also apply branded decals to floors and windows if desired, helping to ensure that your logo and business name get maximum visibility. We pride ourselves on being able to deliver the same level of care and attention to detail however large the job, which is why we’re building such a great reputation for commercial decorating in Leeds. Commercial decorating presents us different challenges to domestic jobs, but our team of trained professionals are 100% up to the task. We’re can come in after a complete refit and do everything from the preparation work right through to completion, or simply add a beautifully applied coat of paint or two to freshen things up for you. We don’t just do standard commercial decorating work either – we can do everything from woodwork repair, plaster and metalwork restoration, and we can even design a custom stained glass window to add a little colour and interest to your premises too. So if you’re looking for a company to do some commercial decorating in Leeds or surrounding areas such as Harrogate, drop us a line for a free quote under no obligation.